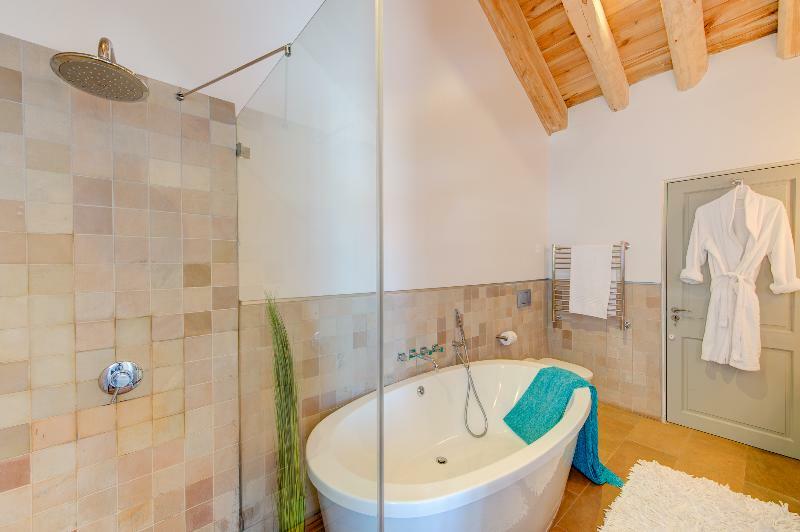 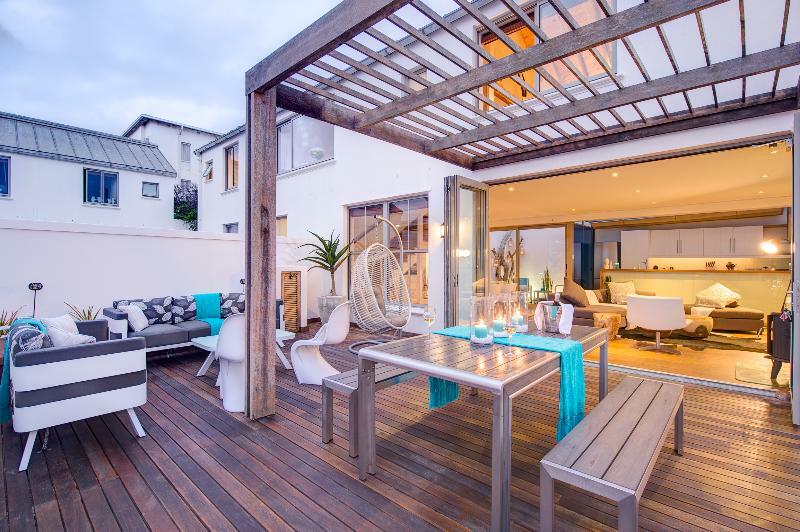 Undeniably, the location is superb. 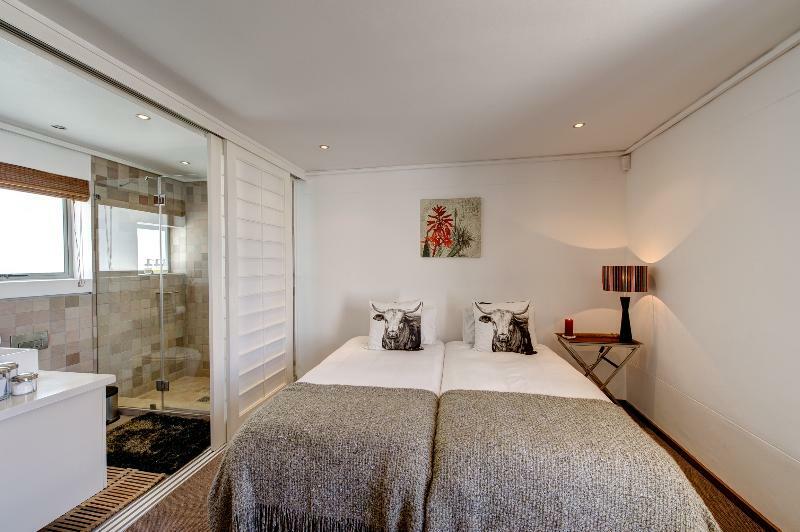 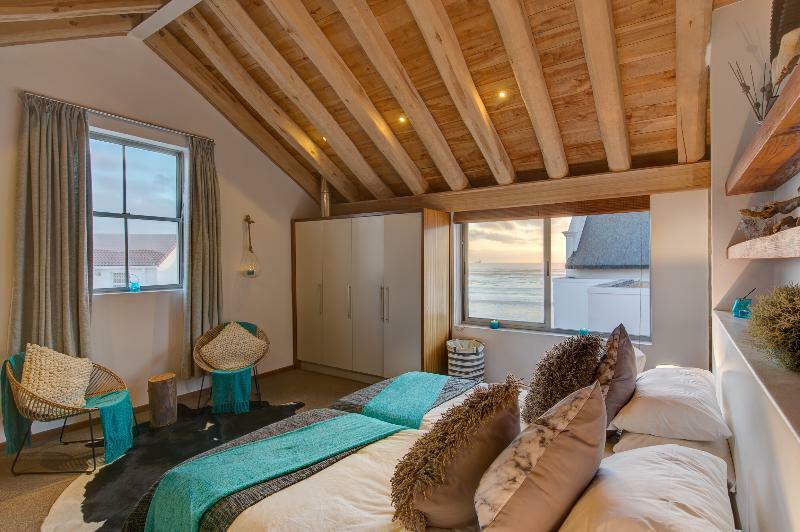 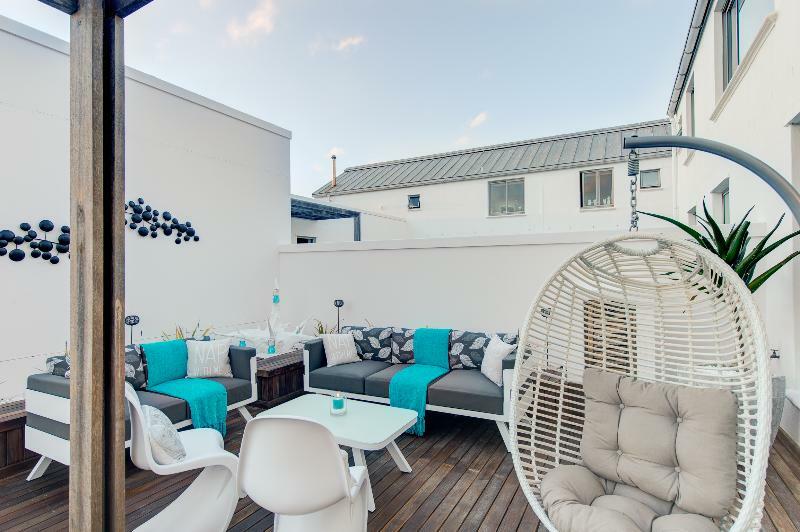 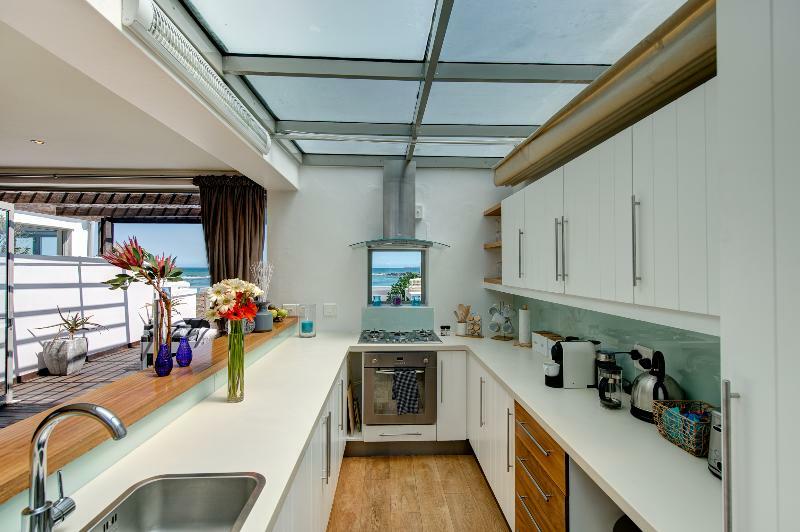 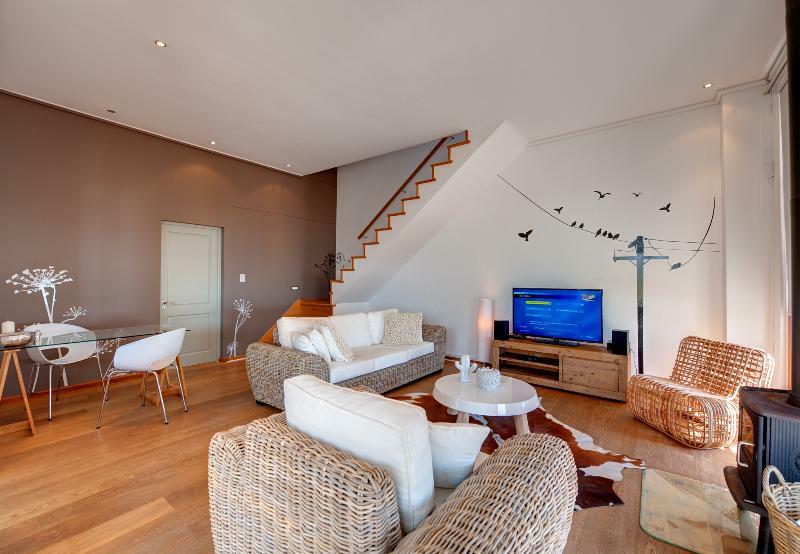 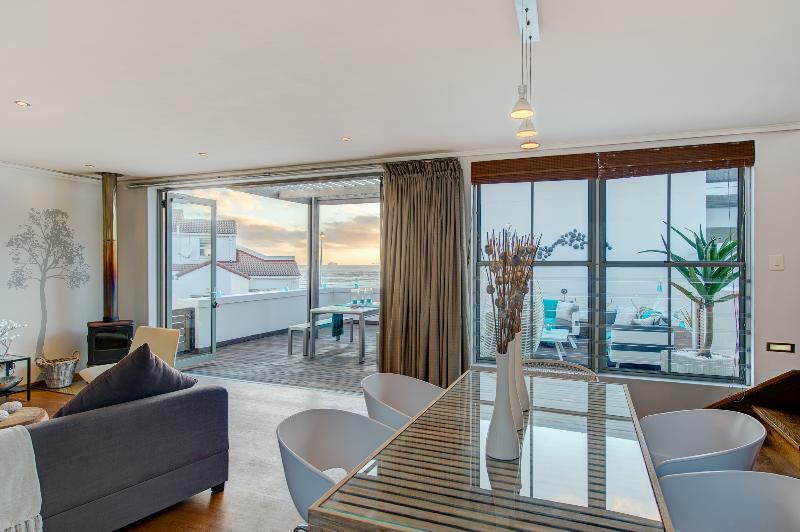 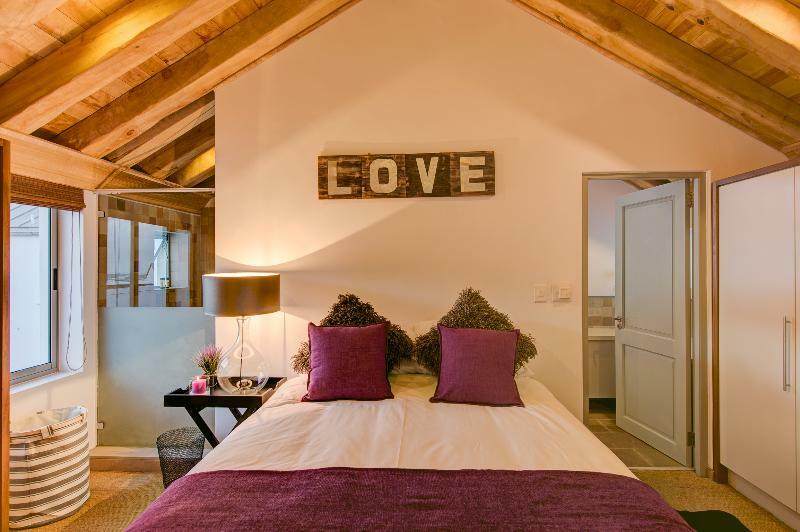 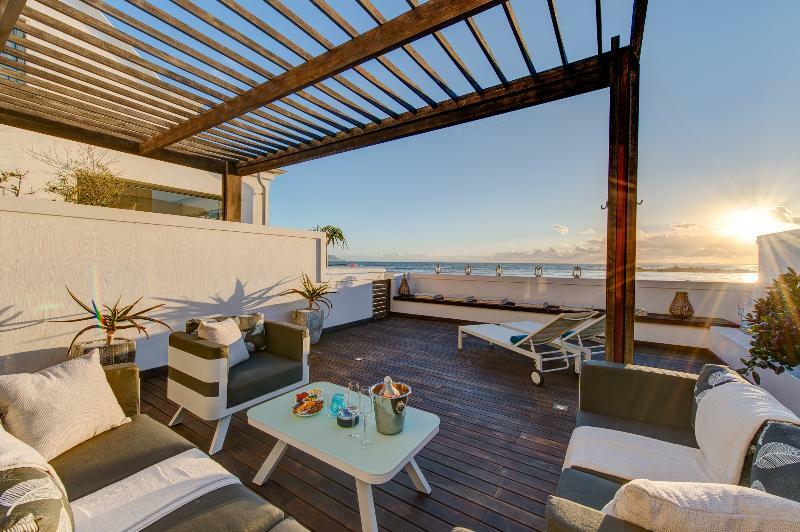 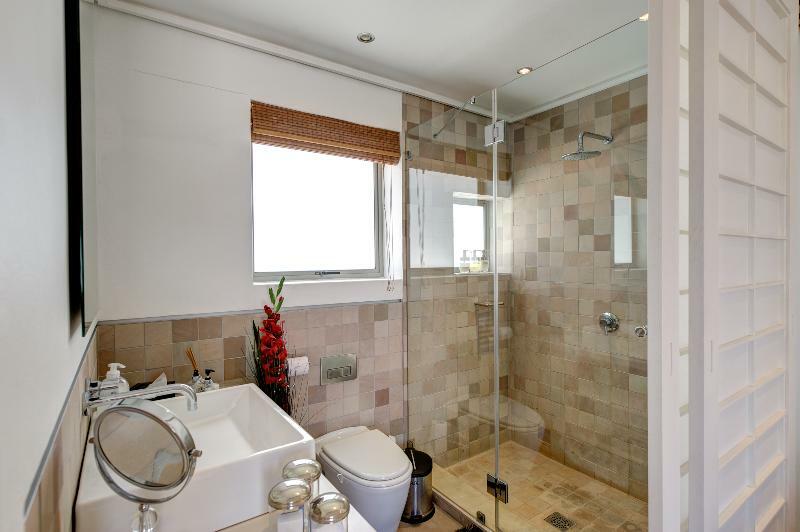 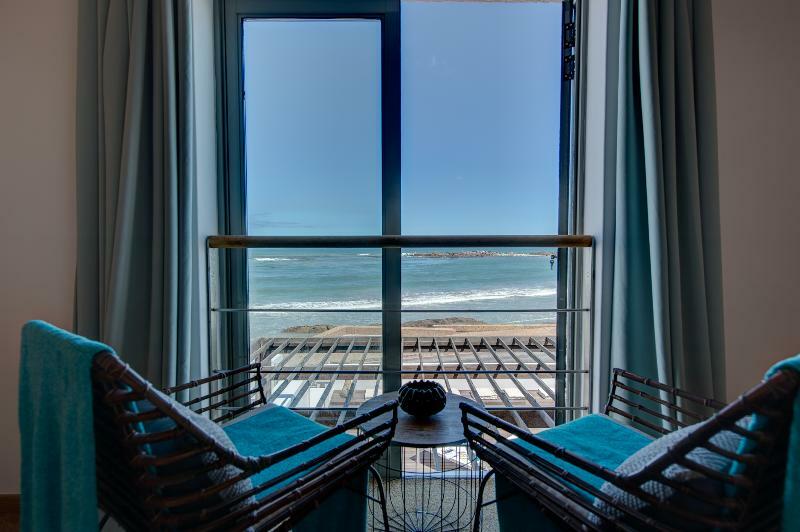 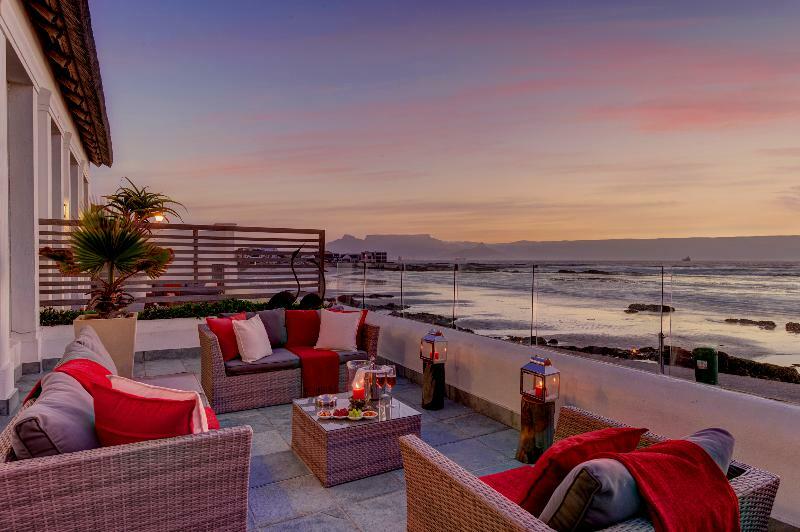 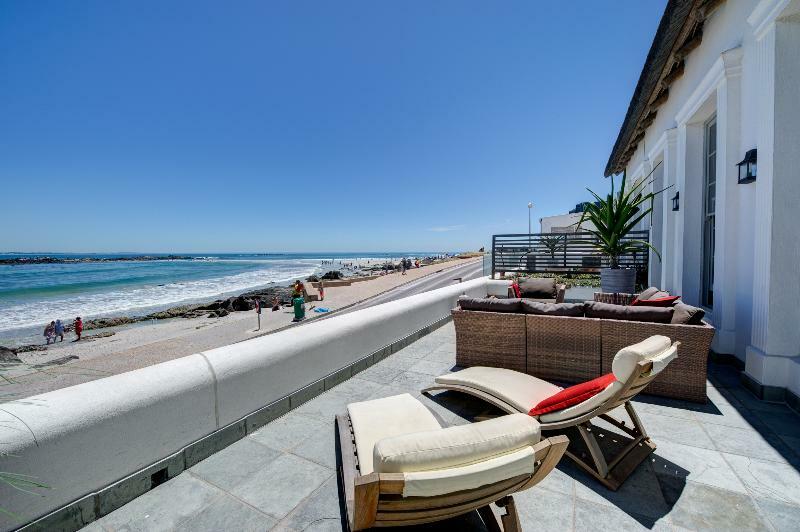 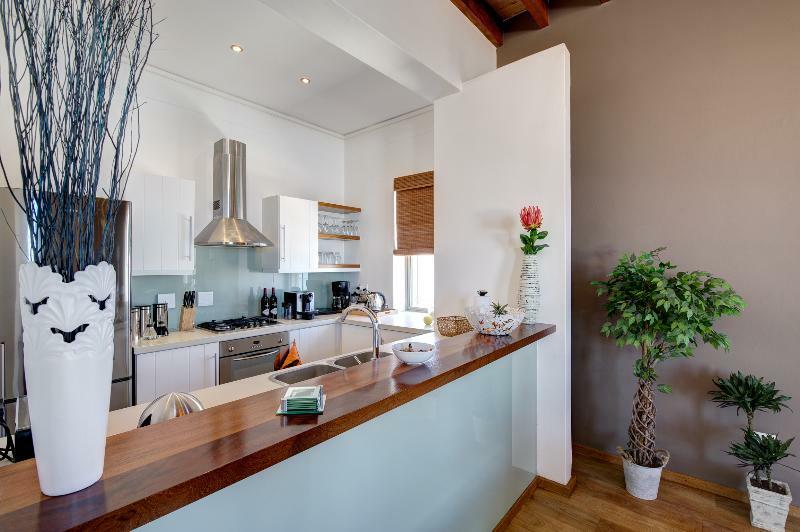 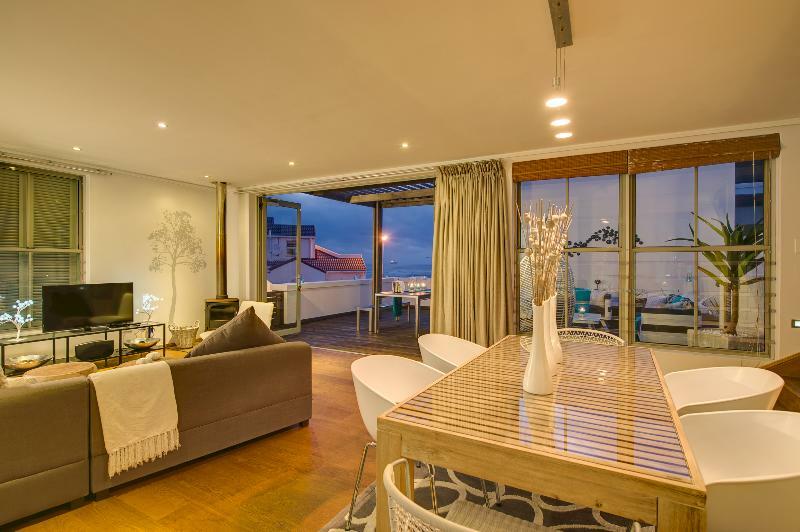 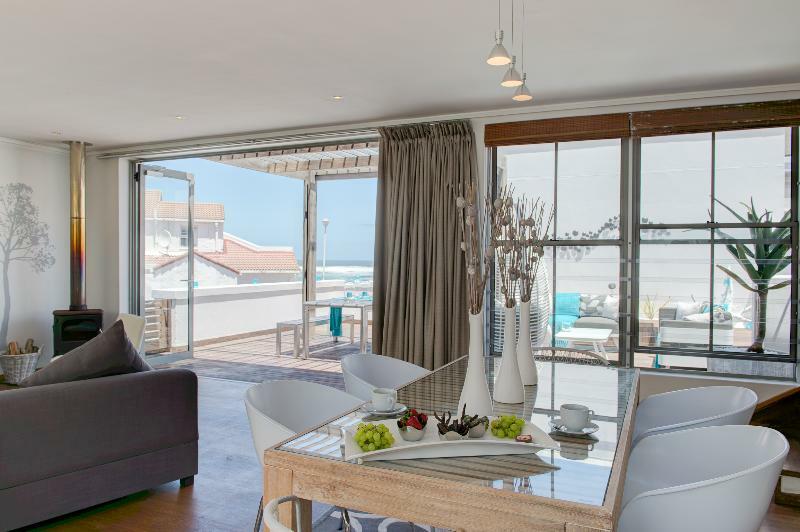 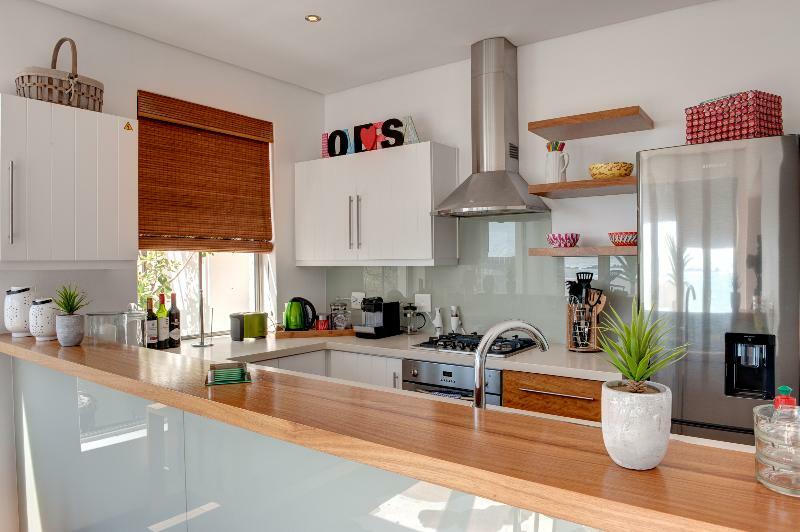 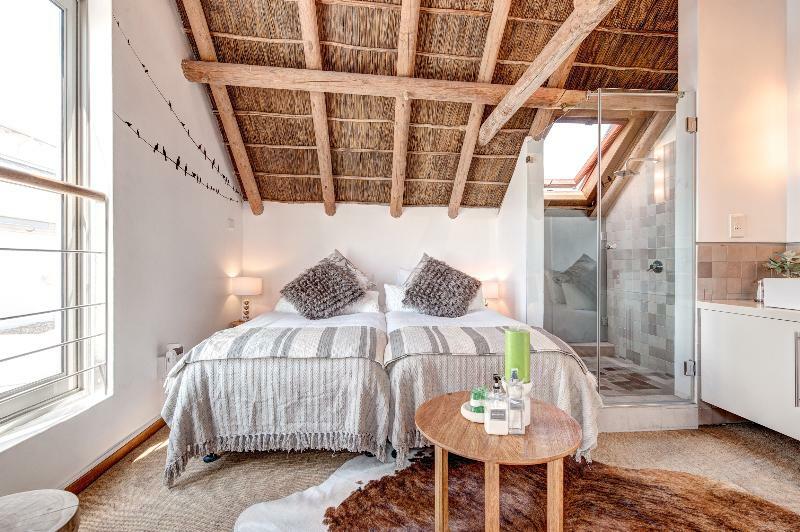 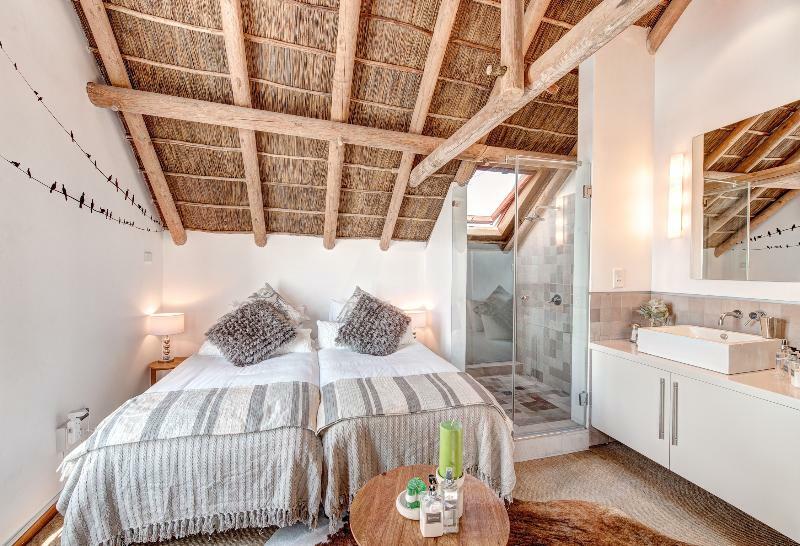 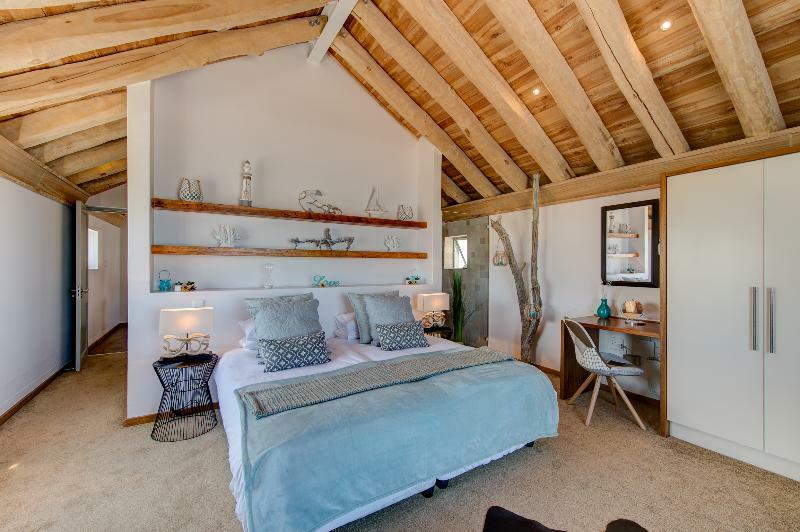 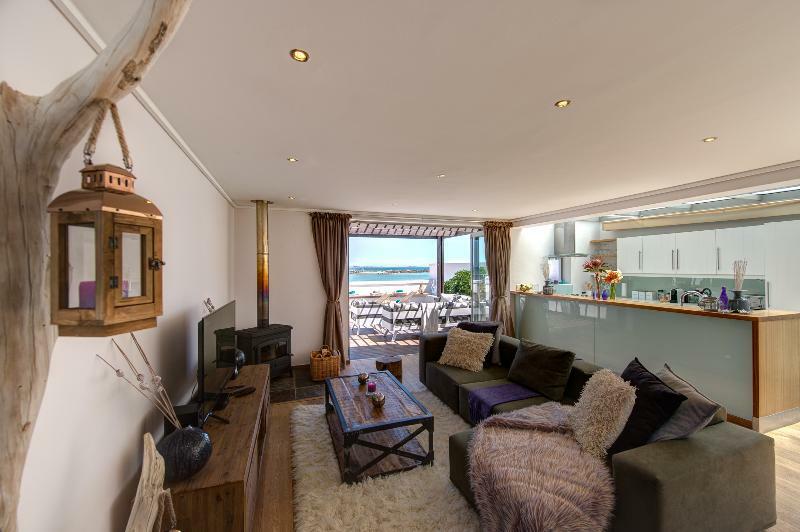 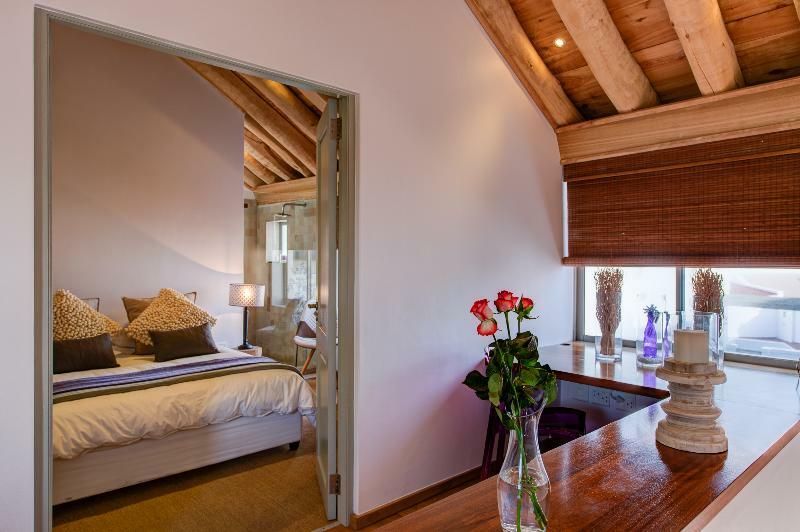 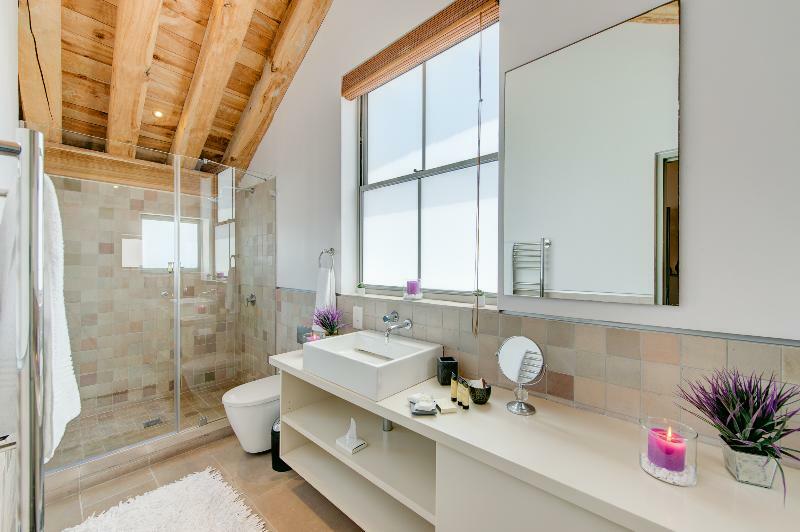 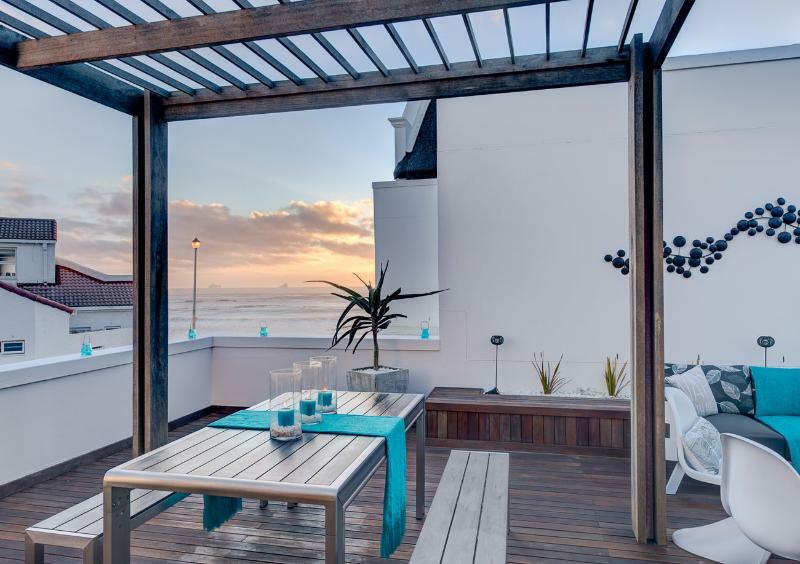 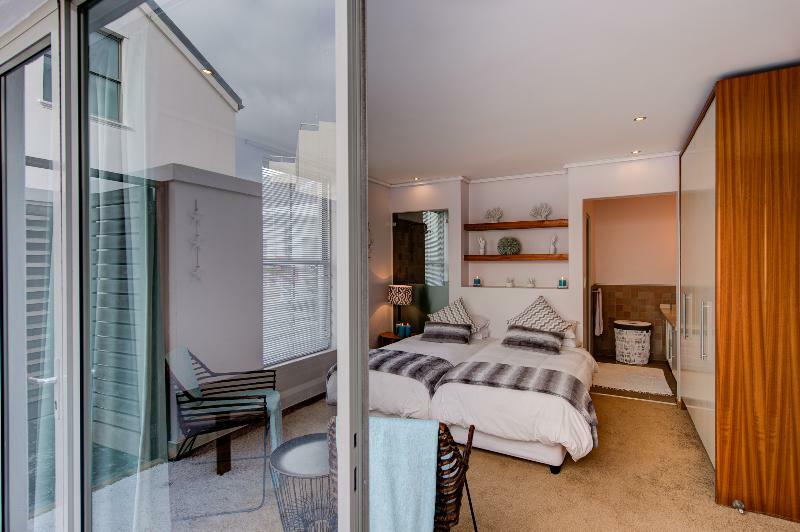 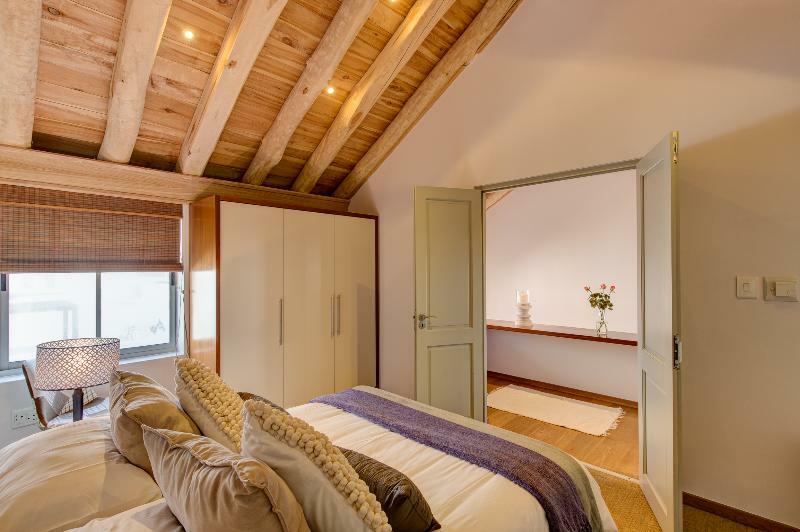 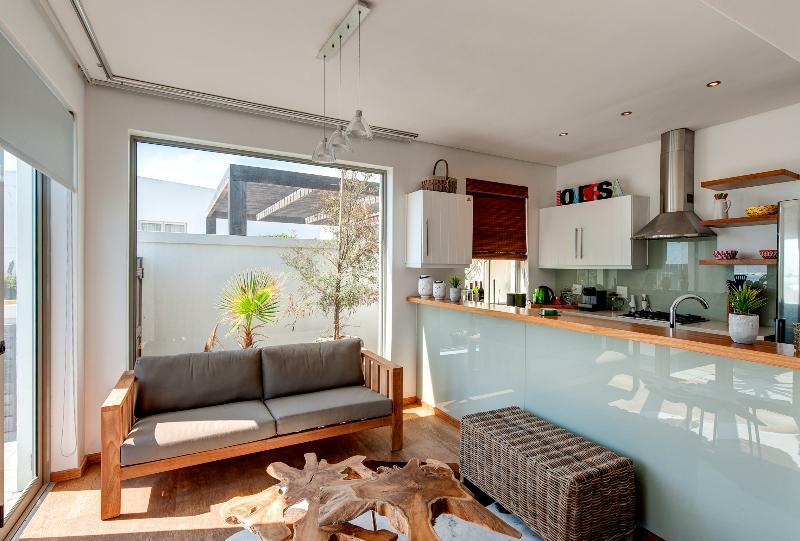 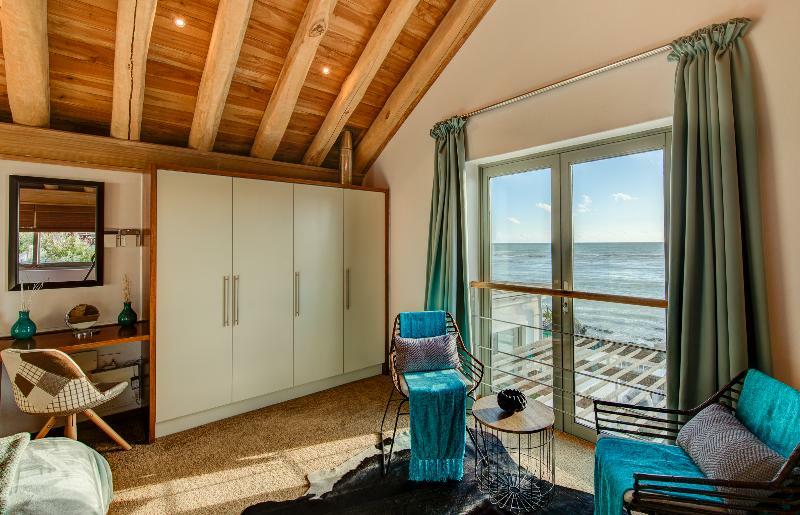 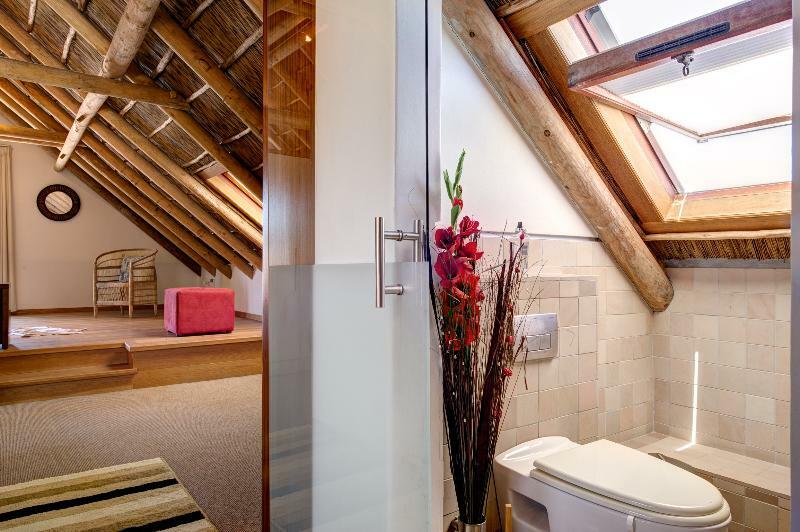 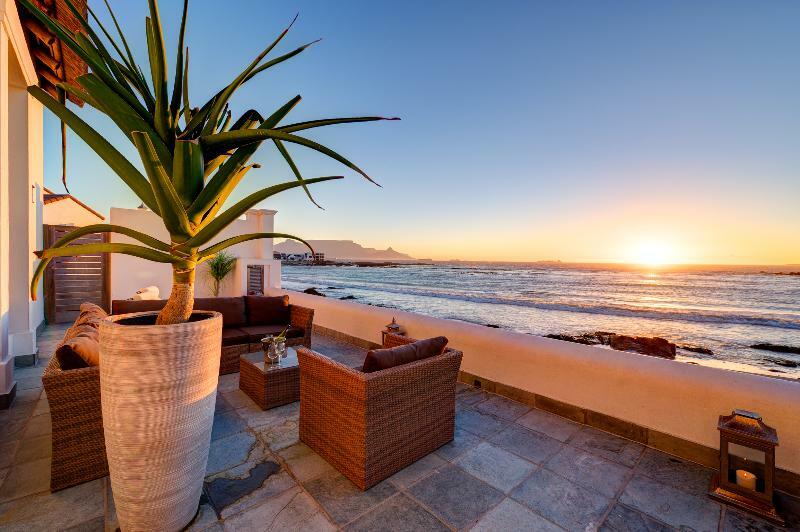 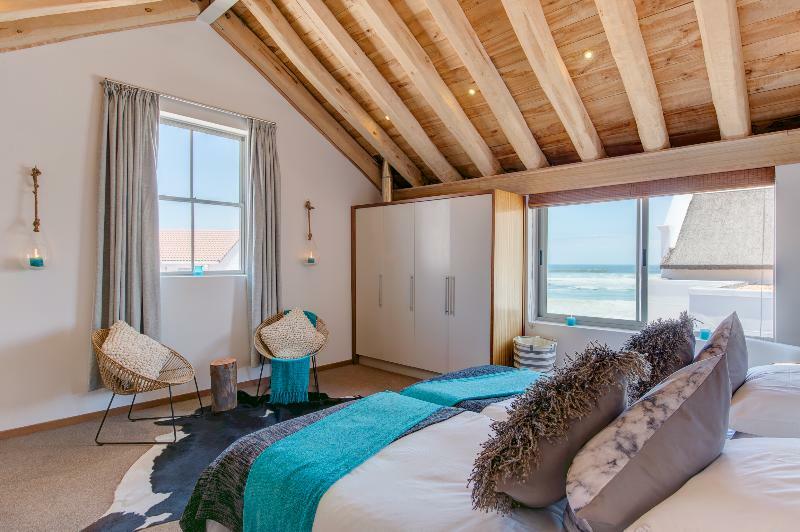 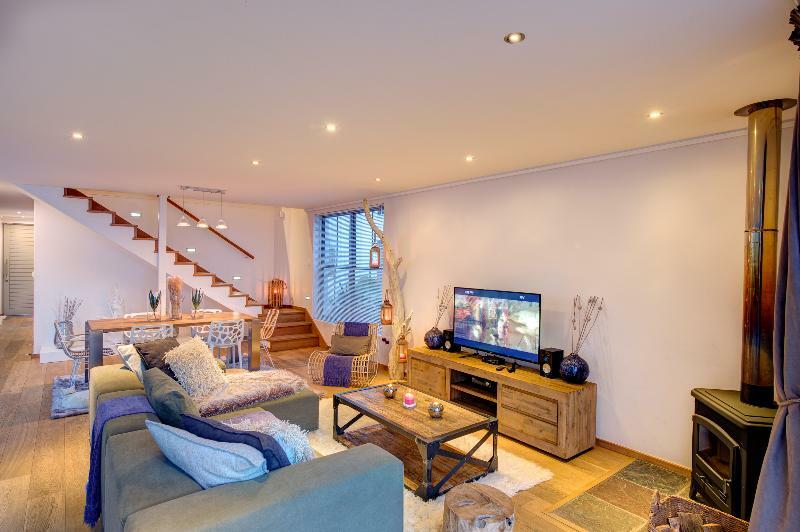 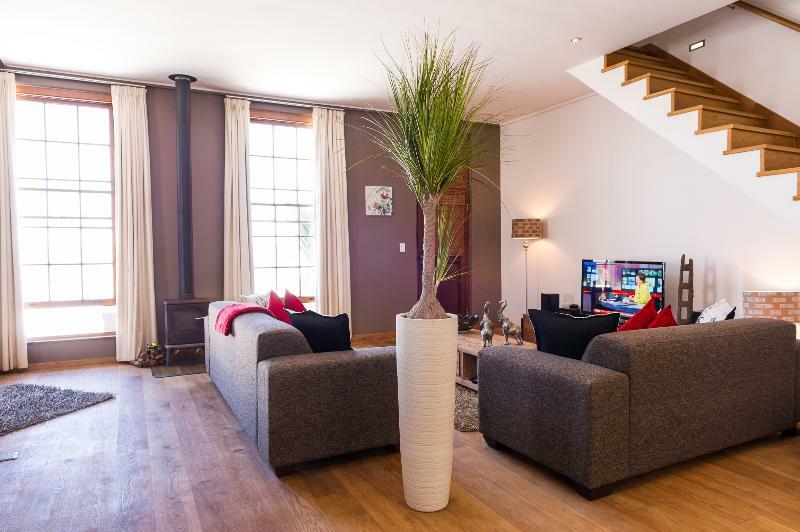 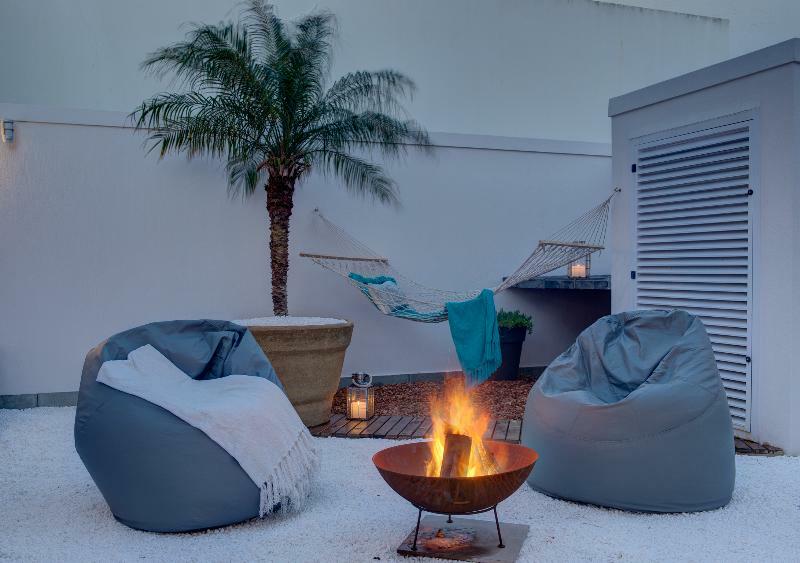 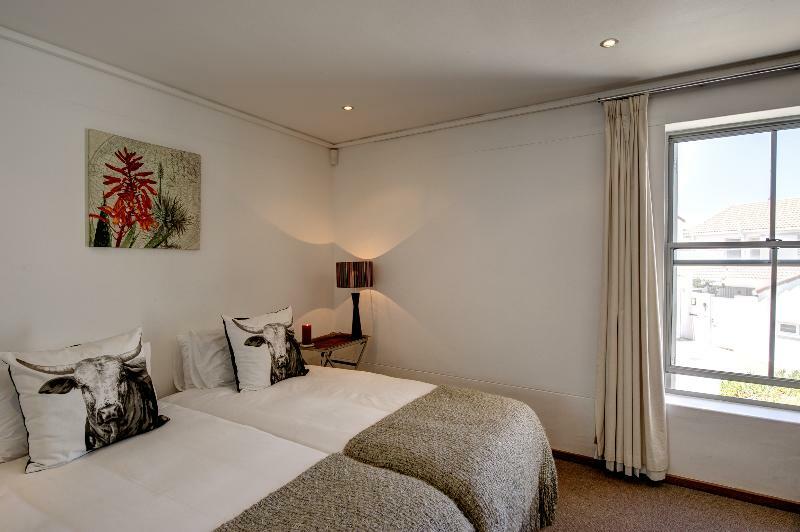 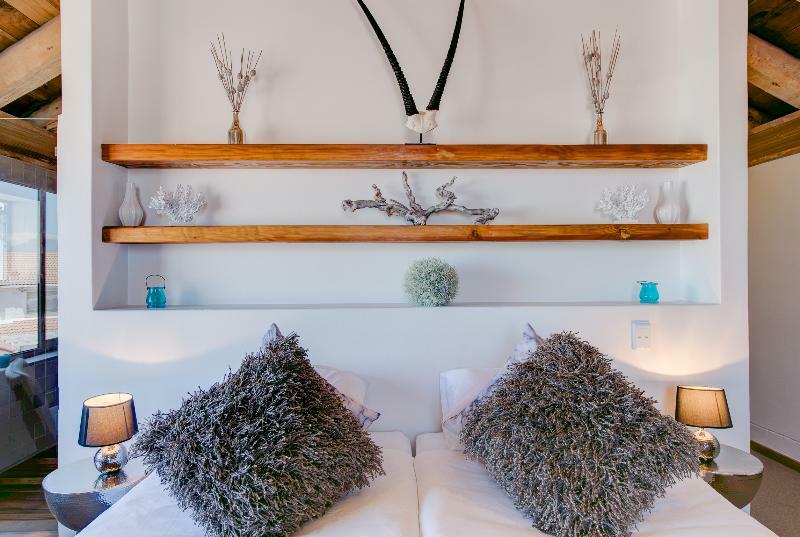 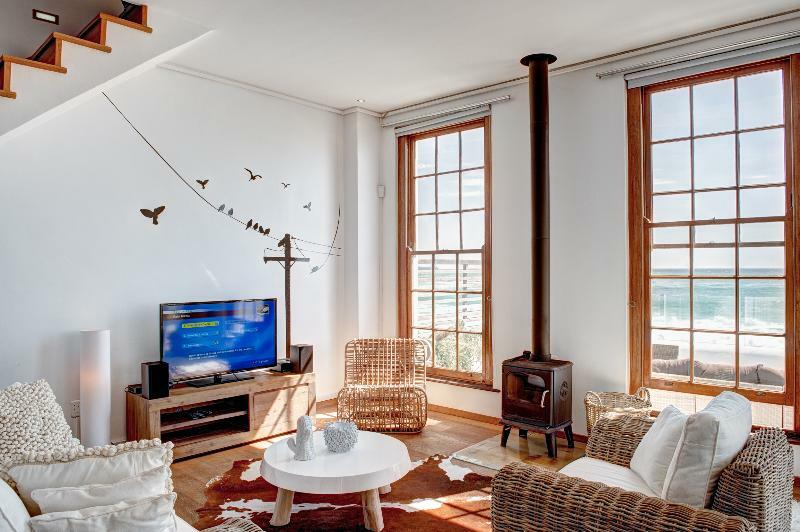 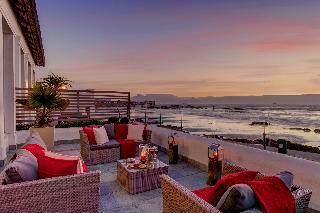 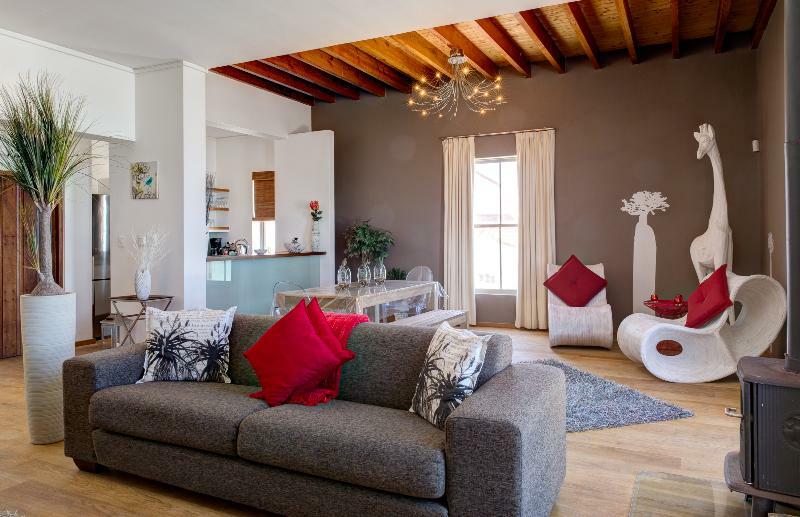 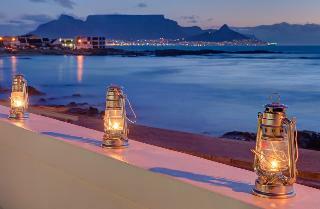 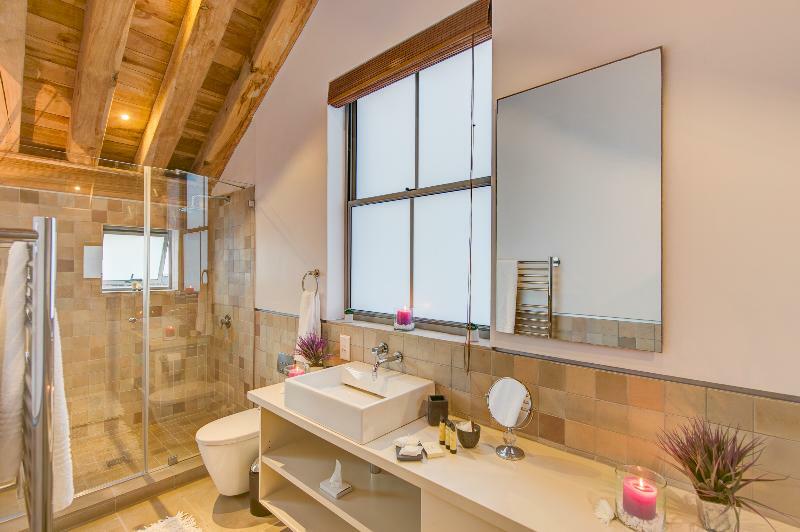 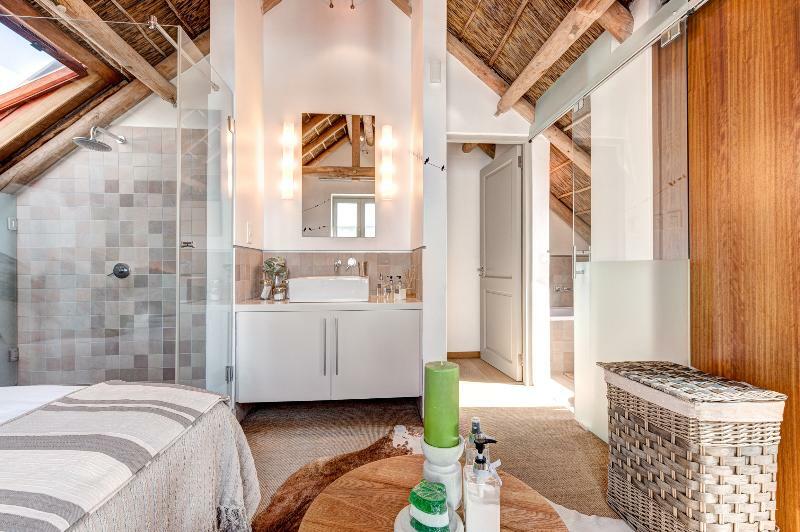 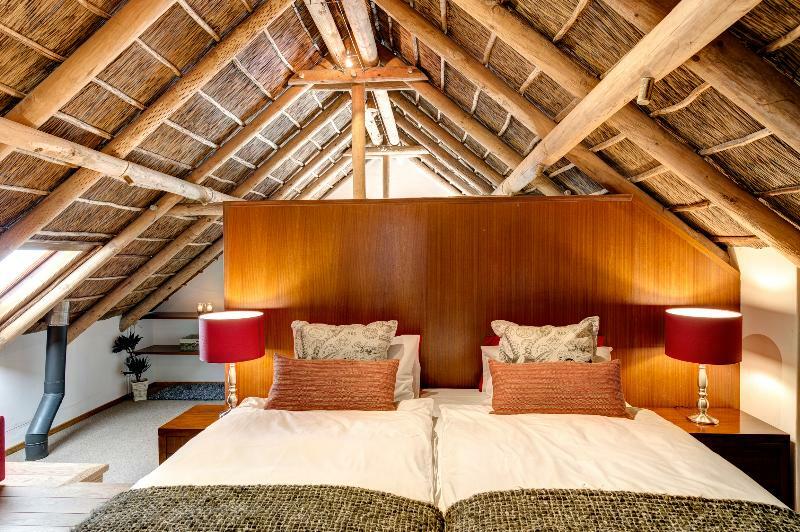 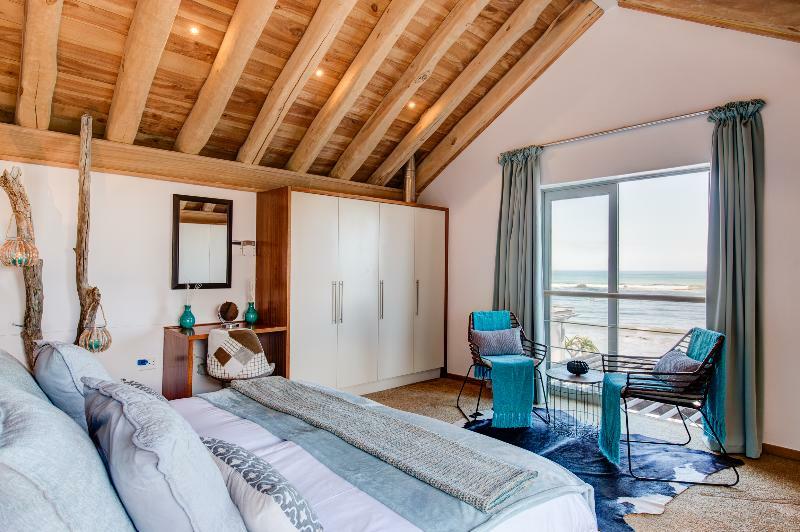 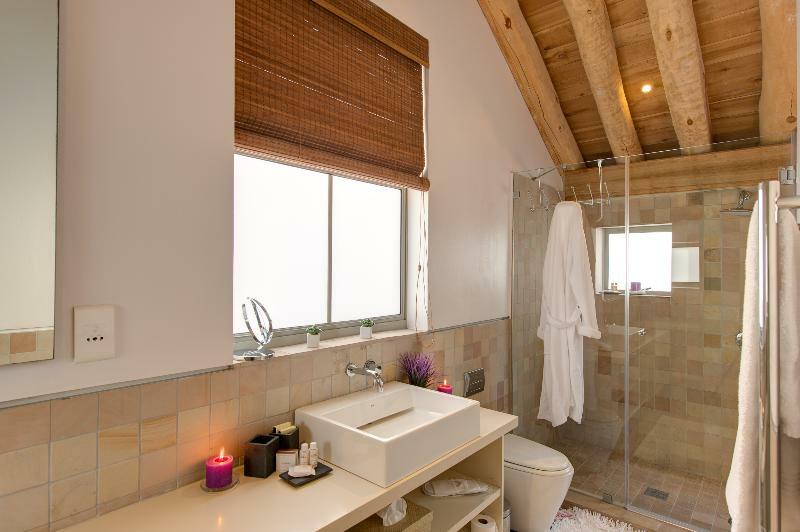 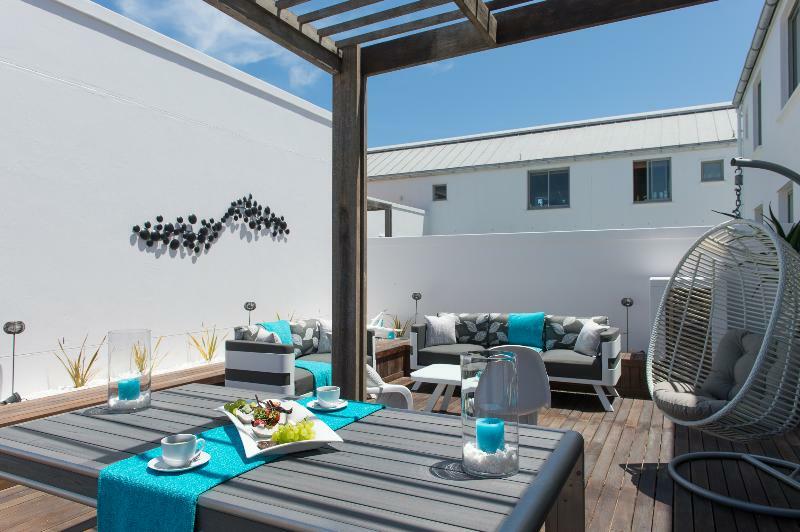 The Santa Maria Beach House is set at the heart of the historic Blouberg on the beach. 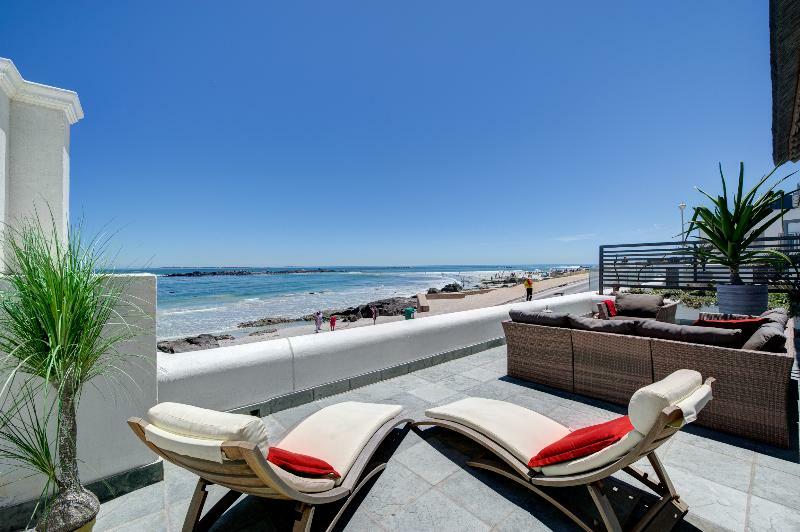 It is the same location that witnessed the great Blouberg battle in 1806, when the British recaptured the Cape Peninsula to keep Napoleon at bay and protect the East Asia trading routes.Our luxurious beach house complex is made up of four units, each to be booked exclusively – your own space. 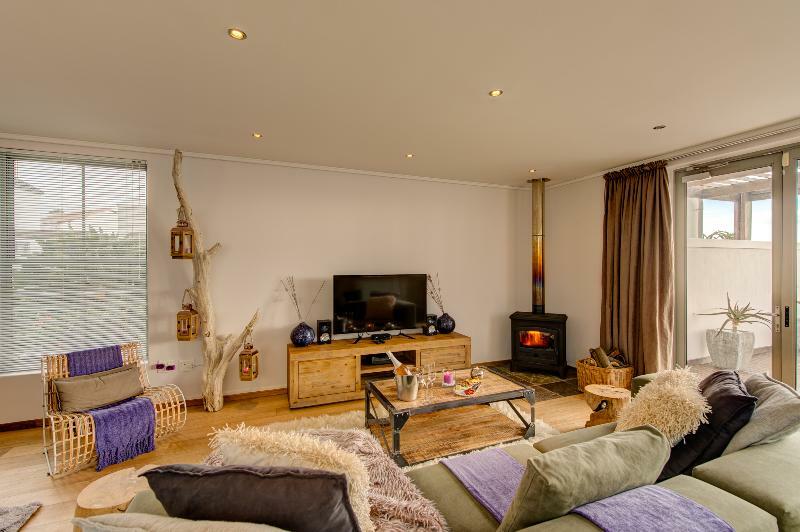 It is the perfect choice for families or a small group of friends. 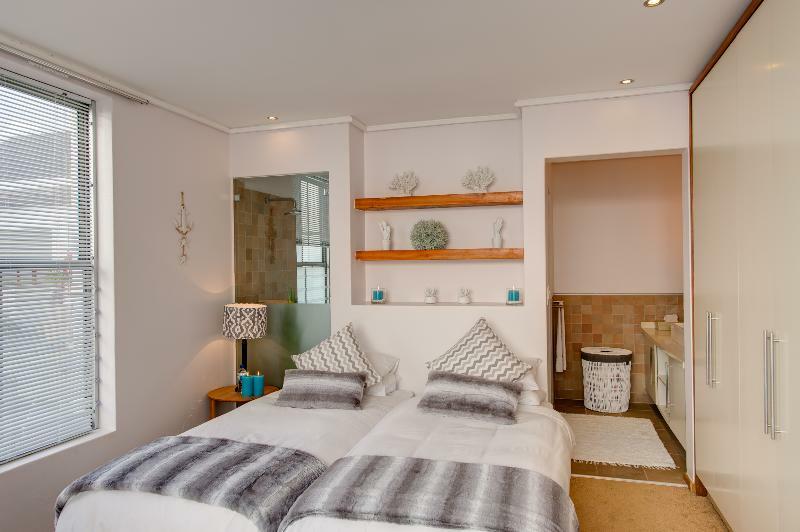 We have two two bedroom units and one one bedroom unit. 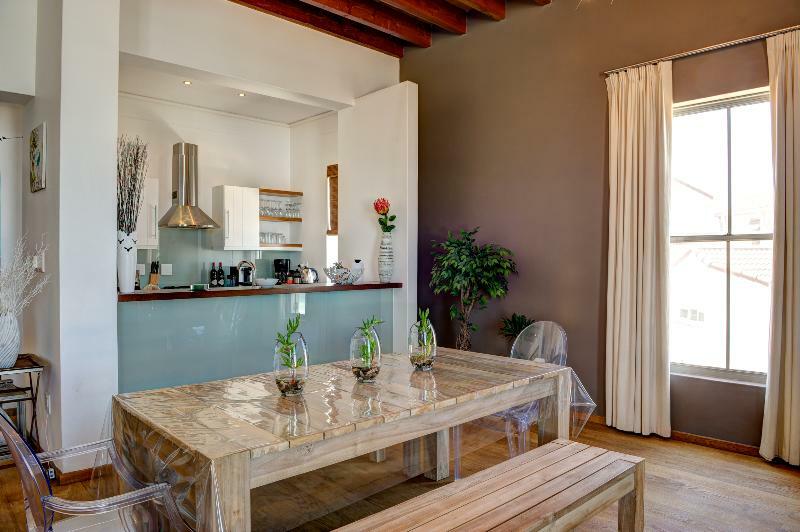 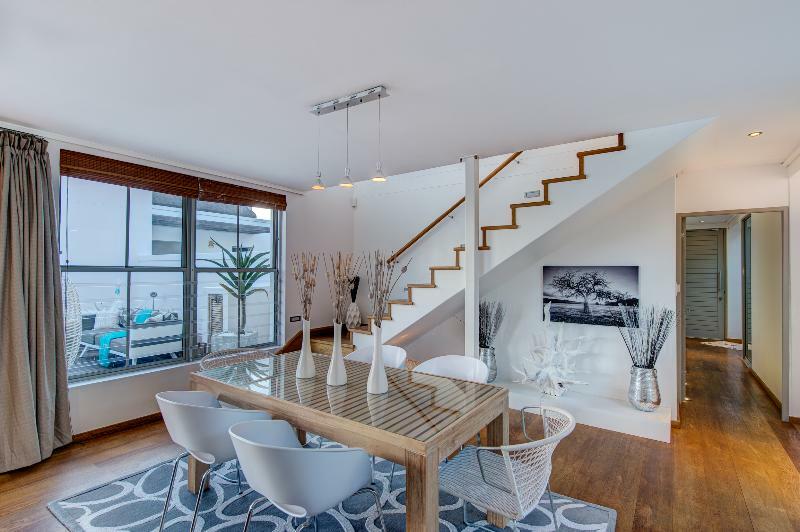 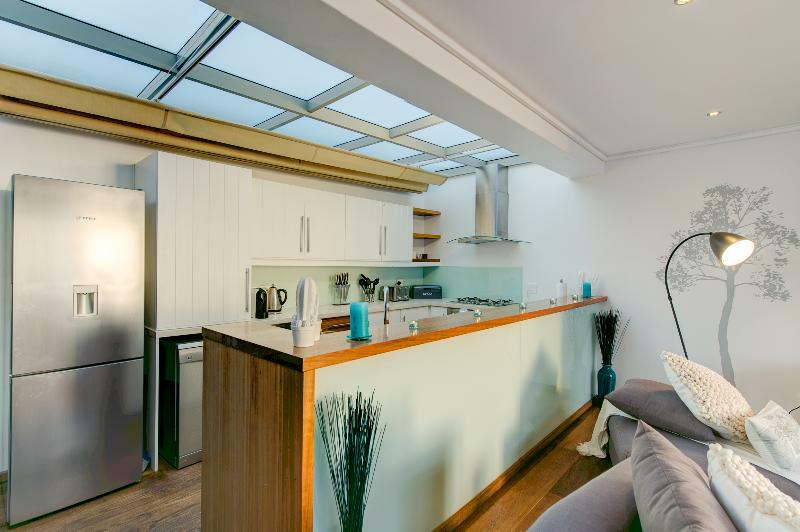 Each unit boasts a comfortable living room that has been equipped with quality furniture and an elegant dining area adjacent to the open kitchen boasting a modern but cosy ambience. 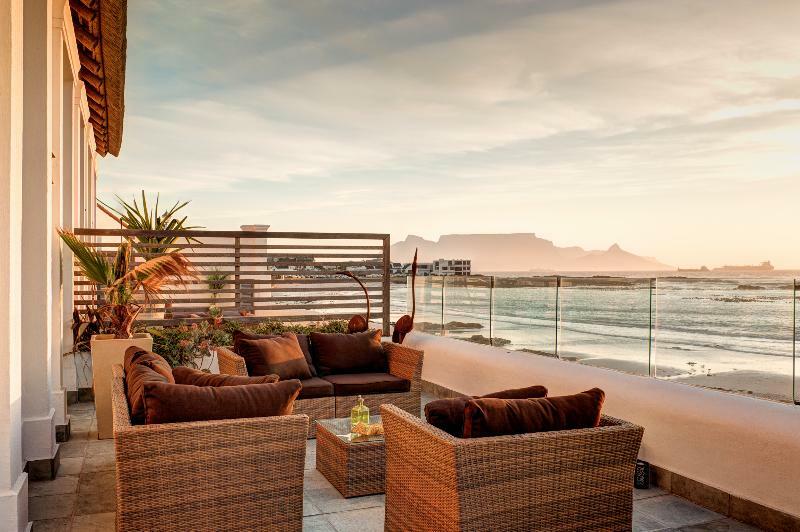 Certainly a highlight, the glass-wall atrium is a wonderful spot to settle down on a windy day – a rather common occurrence in Cape Town.